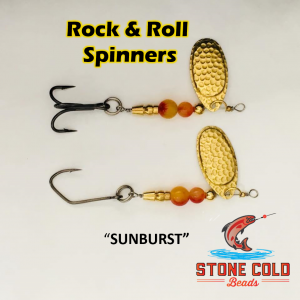 The Willamette conditions have settled down nicely over the past week as flows have dropped and the water cleared, resulting in much improved fishing conditions as anglers ramp up for the springer season. There’s been a handful of early spring Chinook landed and one springer actually passed Willamette Falls a couple weeks ago, although it’s very early to expect any decent passage numbers. Steelhead anglers working around Meldrum Bar and the mouth of the Clackaams River have managed to land a few winter fish also. Winter steelhead crossings at Willamette Falls continue on but at a very slow rate with daily numbers falling in the 30-50 fish range. 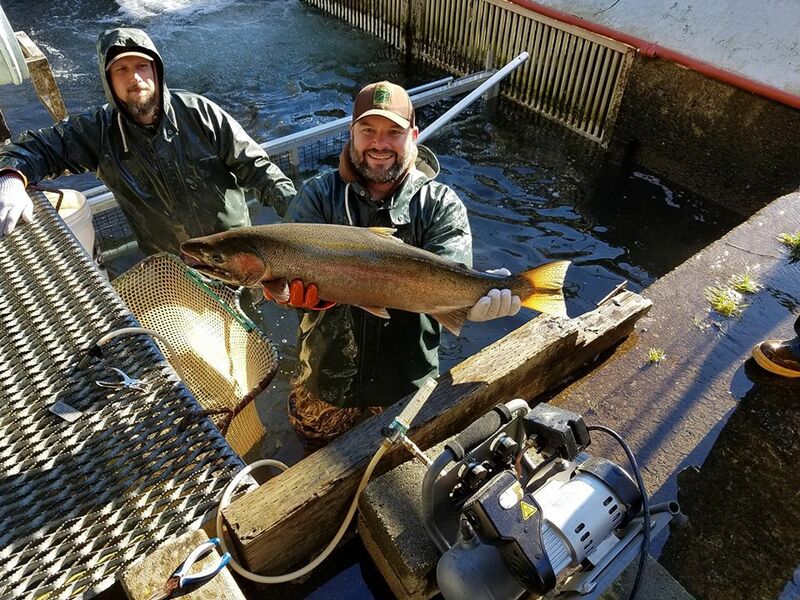 Total passage at the falls for winter steelhead through February 28 now reads 2,864. USGS hydrological data for the Willamette River on Feb. 29 shows flows way down at 23,600 cfs, the water temperature up near 48°, and visibility increased to 3.8 feet. This concludes our 2016 Willamette River Fishing Report. 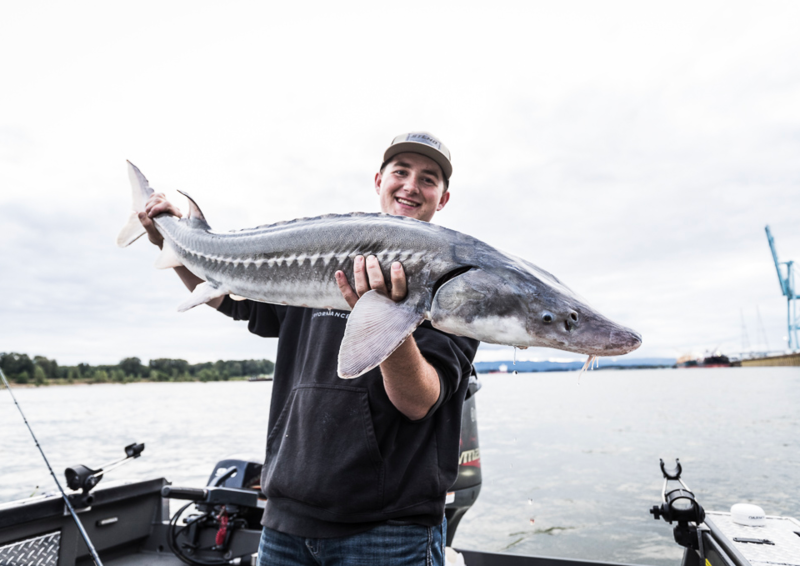 Lunker’s Guide 2016 Willamette River Fishing Report! 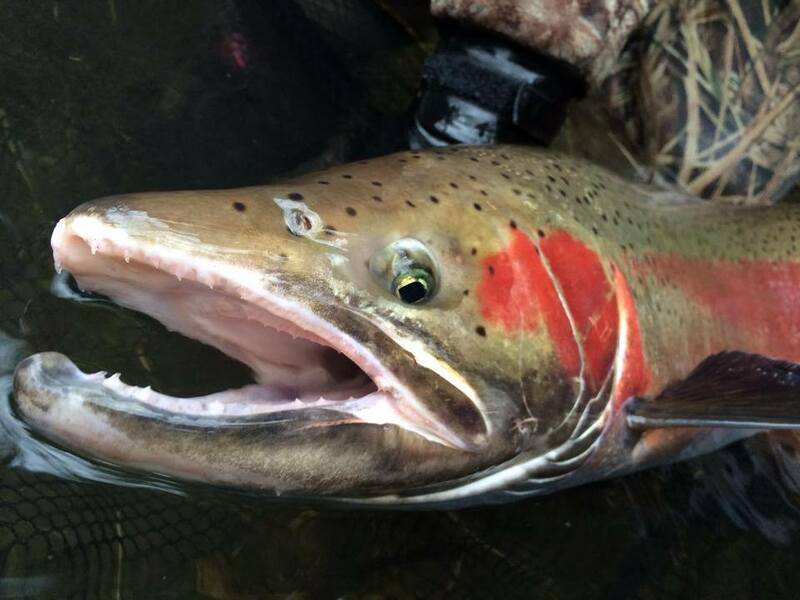 Click Here for more Willamette River Fishing Reports.